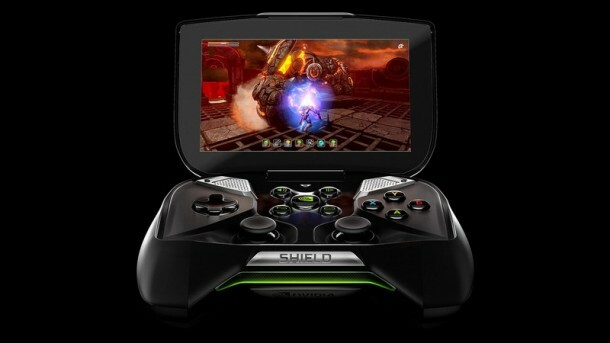 After a small delay, NVidia officially confirmed that their Android powered handheld gaming console ships July 31st 2013. Delay (first date June 27th) was caused by the last minute Q&A mechanical problems. New 5” 720p screen and slightly bulkier shape than devices from the past (Vita) will enable players to experience new level of handheld gaming. Apart from the typical product sale, “Shield” launch is also one important chapter in the handheld Android gaming, no matter the sales figures. If NVidia’s new wonder turns out to be a success, we can expect better devices, games and a positive turn in video game entertainment in general.